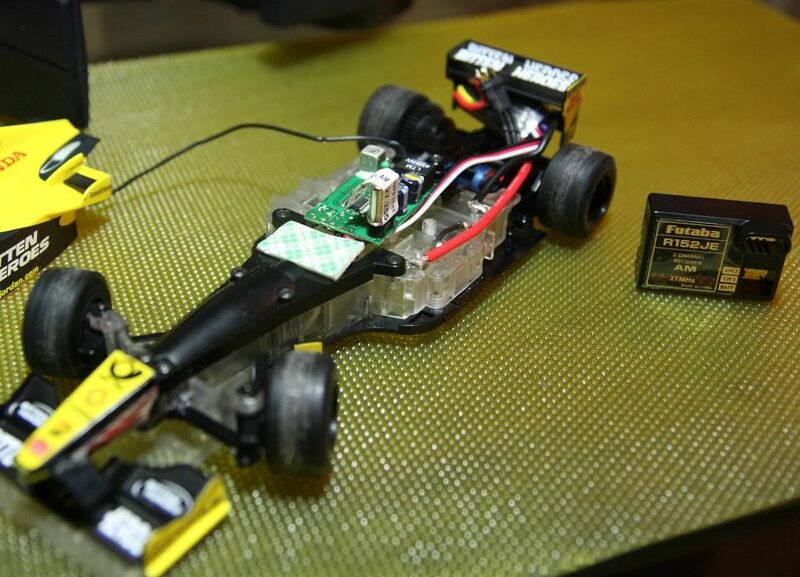 Brushless Mini-Z F1 Mod DONE !! With the shell mounted, holes were made to accomodate the tall portion of the RX components which is the 27Mhz crystal and a LC tank unit. 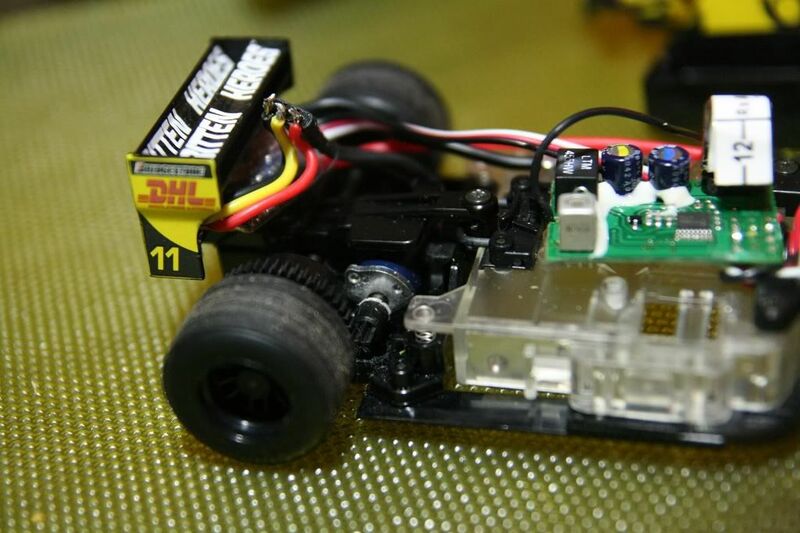 For me to be able to use the stock steering mechanism with the Futaba RX which consists of the gears, motor and pot (typical Kyosho style steering mechanism), i used an external servo controller which processes the PWM data from the CH2 of the standard receiver and the POT feedback and converts it to motor signals for steering. Of course this will change with the type of lipo battery used, overall weight, and motor efficiency ..
You, good sir, are crazy. Typically such a conversion is a lot of work for not all that much benefit. I like your style. Great job! Wow! great job! Please... can you tell more about the ESC? is it comercial, or DIY? I really need 1 or 2 of this little beauties. Thanks! 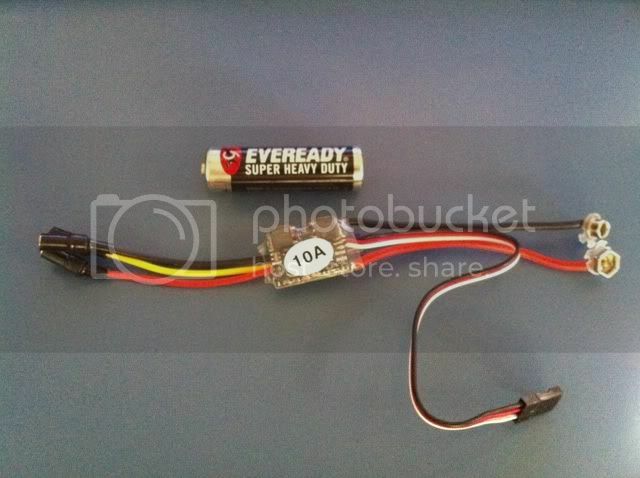 the ESC is a BL ESC rated for 10A sold in china. Last edited by wildthing; 2011.01.06 at 05:13 AM. Nice job! Don't suppose you have a link for that ESC? Does it support brushed motors too? it is not listed in their line up but you can email them to inquire for it (10A car ESC). 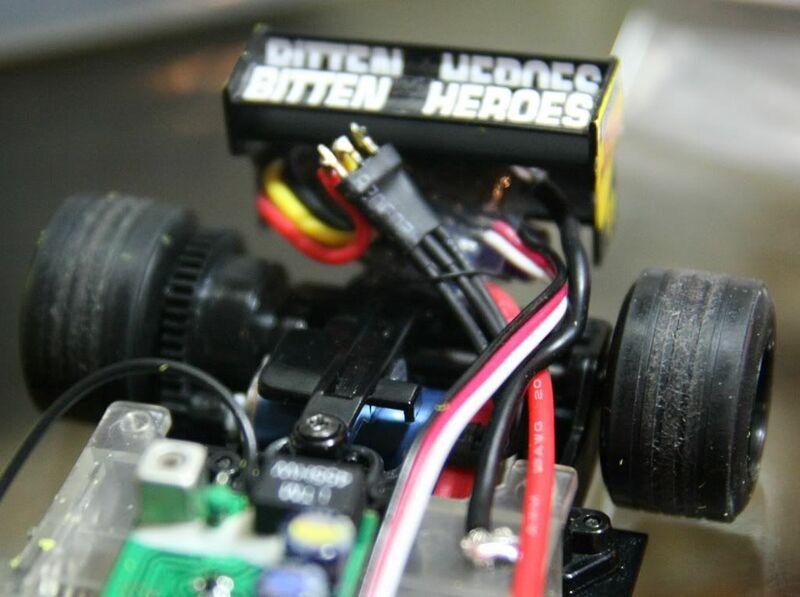 it does not work with brushed ESC because it have 3 wires and power is "digitally" transfered to these three wires in certain pattern that will not allow it to be used on a brushed motors. Hello, how well does that bl controller work? Good throttle response, does it have proportional brakes? Does it cog at the start? In other words, is it good for racing? I imagine the run times are rediculous. I'm partial to bl. This mod would also alow me to run a spektrum reciever. I like it. But it has to be controllable enough to race for me to do it. very minimal cogging or almost none at all. 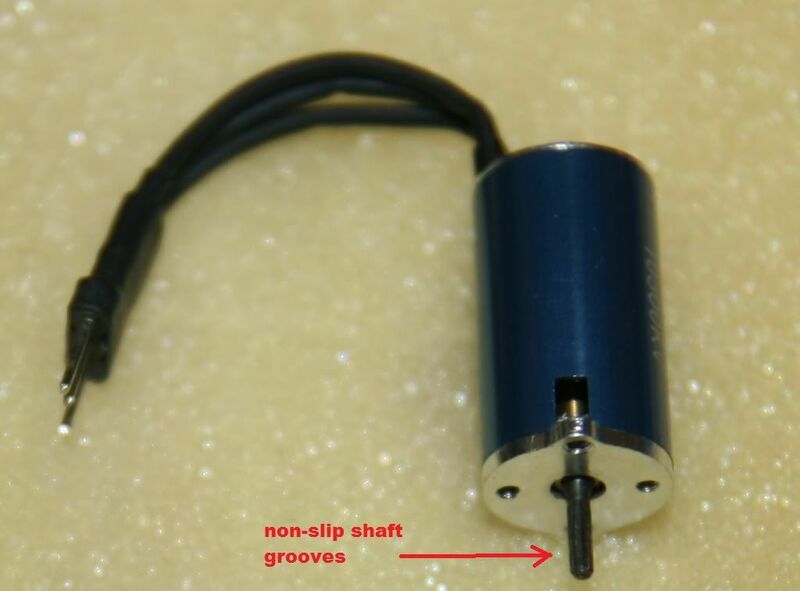 I think this brushless motor is primarily designed not to cog as specified on the manufacturer's website. Throttle response is ok. In fact i need to tame this down by using an adjustable throttle curve TX. 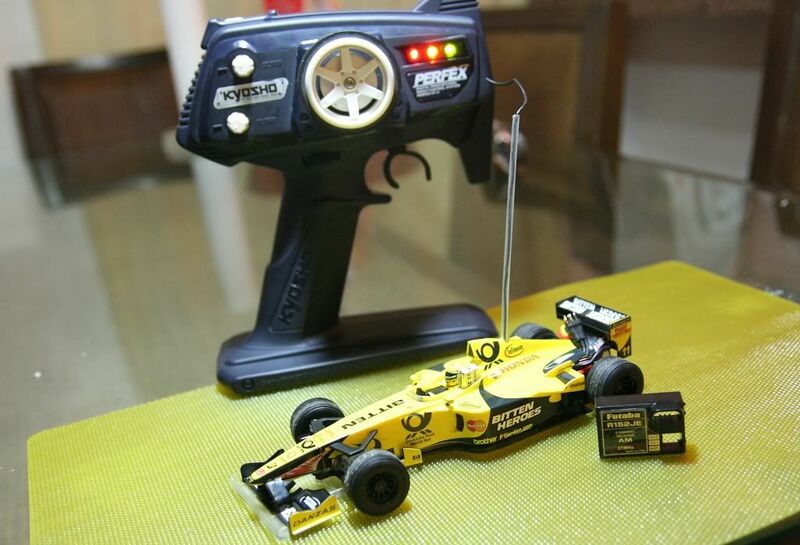 The kyosho tx doesnt have any programmable EPA/throttle curves except for trim and channel reverse. 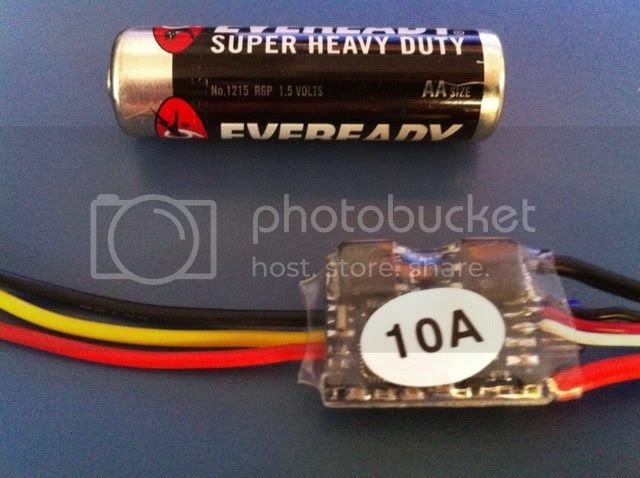 I need to find the balance somewhere in terms of weight and the amount of power the battery can give. Last edited by EQMOD; 2011.01.06 at 09:55 PM. First off, i think i forgot to congradulate you on the project! It is awsome. 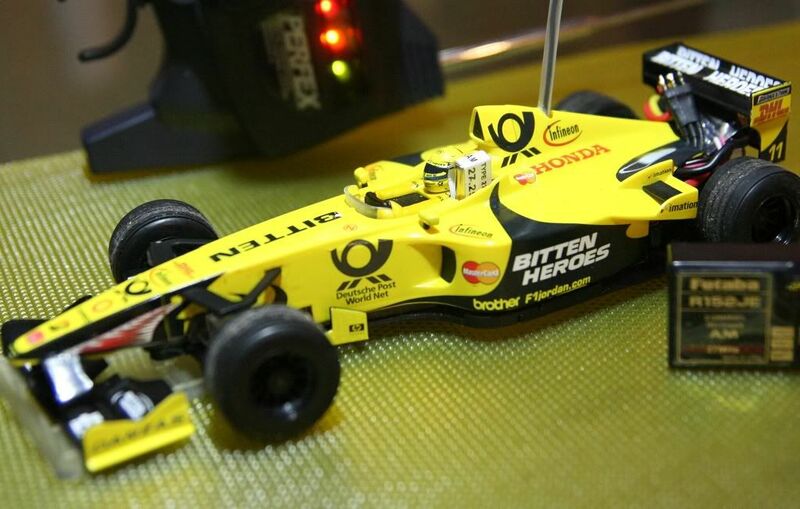 I am partial to bl motors ever since I started playing w/ my micro cars many years ago. Do you have an idea of the max rpm your shooting for? Close to a stock motor or a modded one? (motor Kv *voltage). 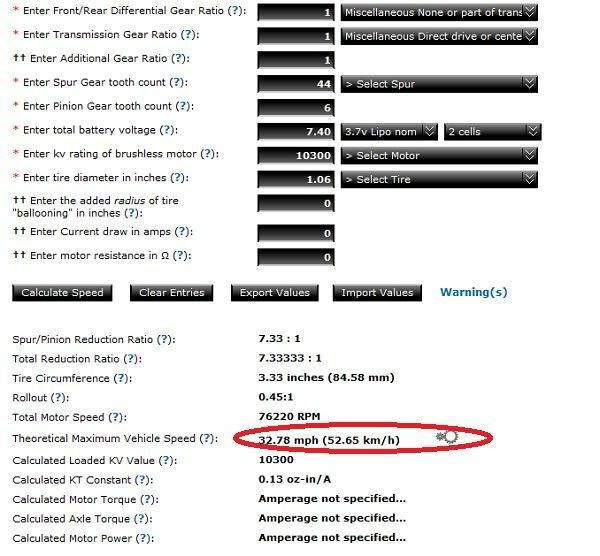 Btw, does anyone know the max RPM of either the stock or the mod motors? As far as batteries, so many choices. The best equation for the full advantage of Bl motor is low Kv and high voltage. For me, i think high voltage just doesn't seem to feasable, so maybe higher kv to match a mod or stock motor and some LiFe would be good. I think i might have to give this a try. I am particularly interested in how you did the servo if you dont mind explaining further. Was the board from an analog servo? Or a digital one? BL motors need to rotate on a per average run to roughly about 80 to 90% of its capacity in order for it to become efficient. At this state, motor usually runs cooler and the current drain is minimal. 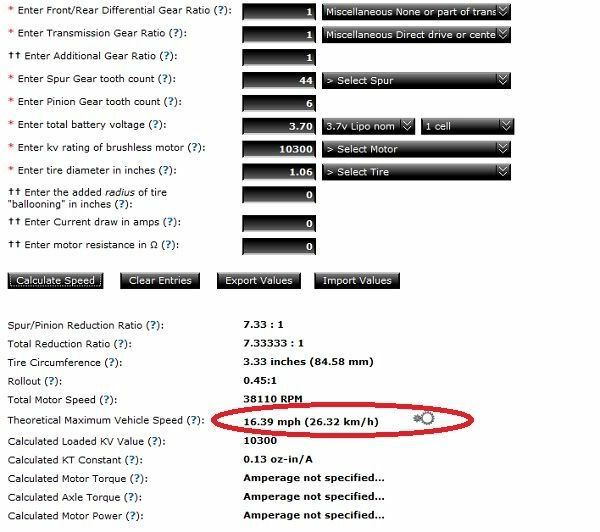 So it is basically a question of the appropriate gear ratio on a per desired average race speed. In my case, i initially chose to use lowest pinion teeth count of 6T given that i wont be able to change the teeth count on the differential gear side. If ever there is a lower pinion teeth count, i would rather get that over the current 6T as i will make things more efficient and gain enough torque at the same time. BL conversions is mainly not only for speed alone but rather on extending the run-time at the most efficient means at the least current drain. For the servo side, i am currently using an analog servo. 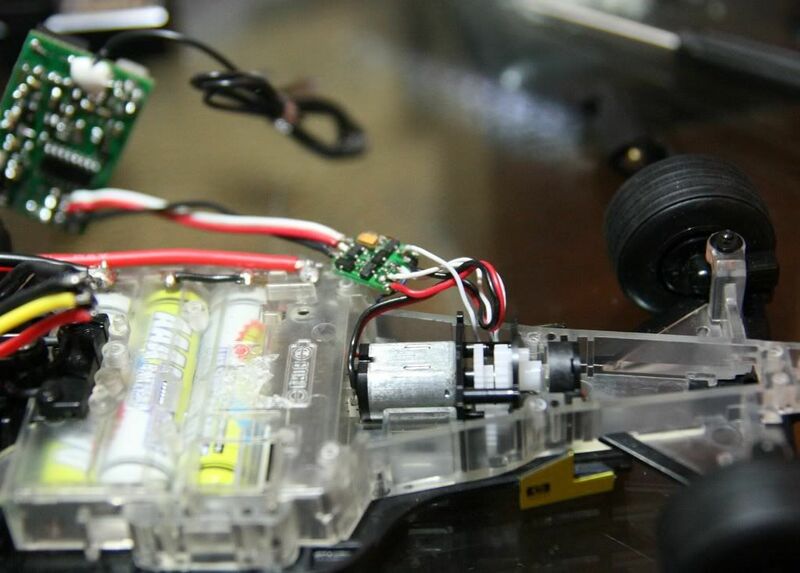 A digital servo will also work as long as the RX module will support it. Whether its digital or analog, the side that intefaces with a motor and the steering pot are the same on both.